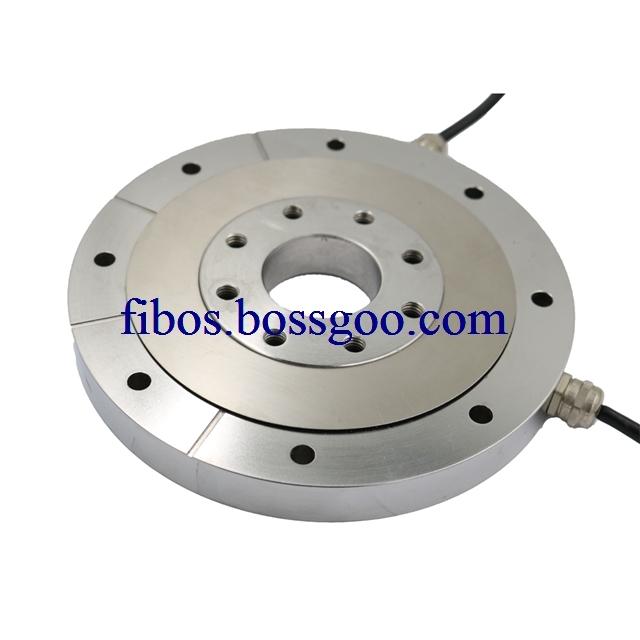 Product categories of Multi- Component Force Load Cell, we are specialized manufacturers from China, Multi- Component Force Load Cell, Multi Component Load Cell suppliers/factory, wholesale high-quality products of Multi Component Sensor R & D and manufacturing, we have the perfect after-sales service and technical support. Look forward to your cooperation! A multi-axis sensor is one that can measure forces happening in more than one plane as, for example, measurements in the x and y directions. Some multi-axis sensors can measure not just directional forces but also moments, rotational forces about an axis. Multi-axis load cells can measure the three force components along the x, y, and z axes as well as their corresponding moments. 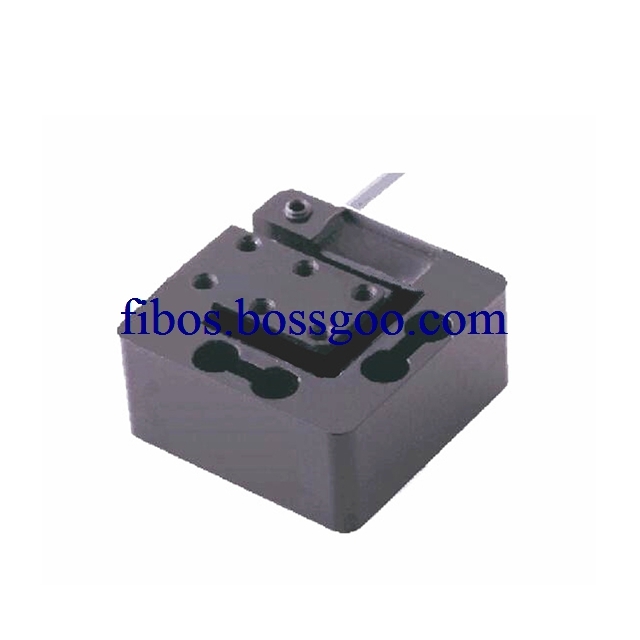 Multi Axis Load Cells are usually made of aluminum or stainless steel. Multi Axis Load Cells could be customized according to client need. 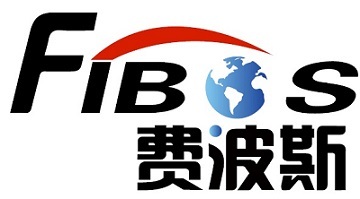 Home |Products |About Us |News |Contact |Tags |Recommended |Index |Sitemap Copyright © 2019 Fibos Measurement Technology (Changzhou) Co., Ltd. All rights reserved.